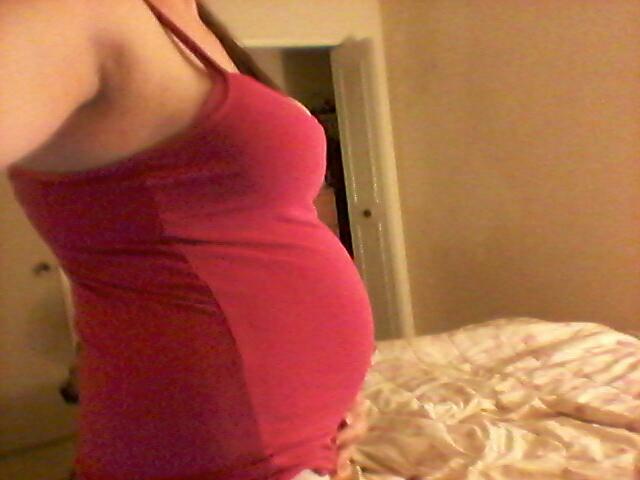 My belly literally got bigger over night. Had so much round ligament pain it was so hard running around with my 18 month old daughter finding eggs and what not. But I couldn't be happier.